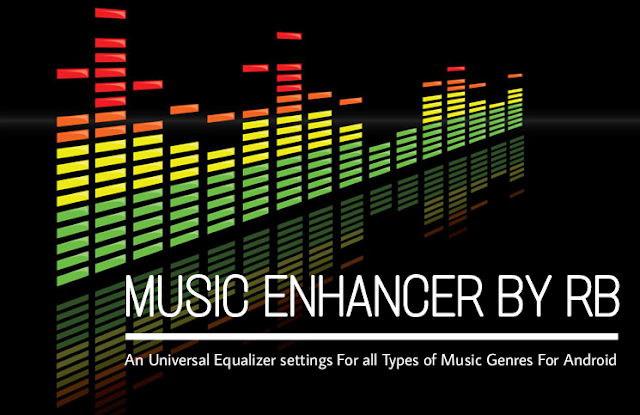 "An Universal Equalizer for all music Genres"
Hey Guyz RB IS BACK. ready to share another experience to you. So lets start. So, U know , every song has diffrent and mixed music genres or Types, Like classical, edm , etc. And sometimes we use some diffrent equalizer settings to get better sound quality, and we also love that. But real quality is default sound of the music and artist. And with many modded equalizers, we really destroy it. Sometimes, Some equalizer setting is good. But its for specific genre. Specific songs. Not all. So if you really want to listen good music. 2.Use a Nice Music Player. 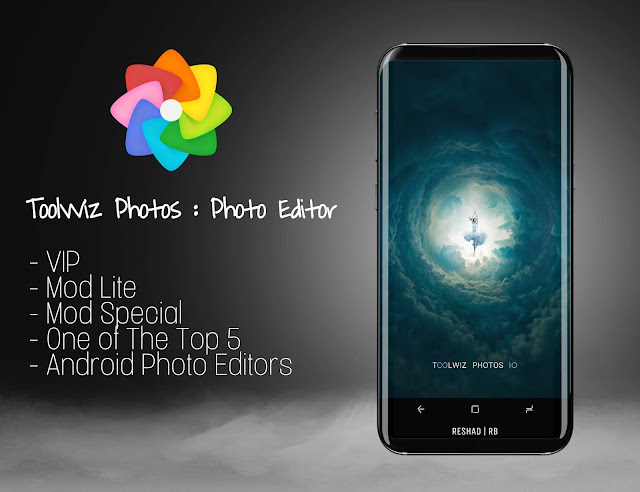 "Recommended in Ascending order of Ram Usage, Battery Usage, Equalizer Power"
Toolwiz Photos is a superior way to make creative and gorgeous photos on Android. Toolwiz Photos is the best all-in-one PRO photo editor providing 200+ powerful tools. This freeware is trying to offer a whole edit toolkit for you. "Play PSP games on your Android device, at high definition with extra features!" Play PSP games on your Android device, at high definition with extra features! 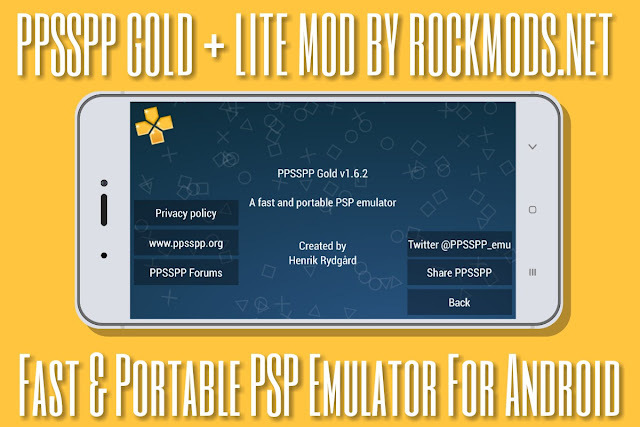 PPSSPP is the best, original and only PSP* emulator for Android. It runs a lot of games, but depending on the power of your device all may not run at full speed. Buy this Gold version to support development. There is also a free version. Galaxy S7 is supported again and works! No games are included with this download. Dump your own real PSP games and turn them into .ISO or .CSO files, or simply play free homebrew games, which are available online. Put those in /PSP/GAME on your SD card / USB storage.